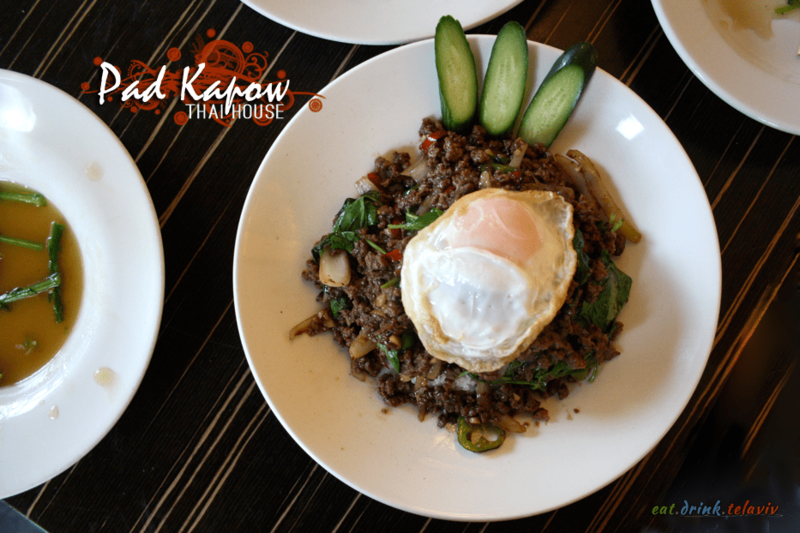 Thai House – Bayt Thailandi/בית תאילנדי – brings about a very authentic Thai dining experience with their top-to-bottom decor, fresh and flavourful dishes, with the use of genuine Thai ingredients; which I am told are grown from their own garden. (If the garden is in Tel Aviv can the ingredients still be called authentic? Let’s not think about it too much.) 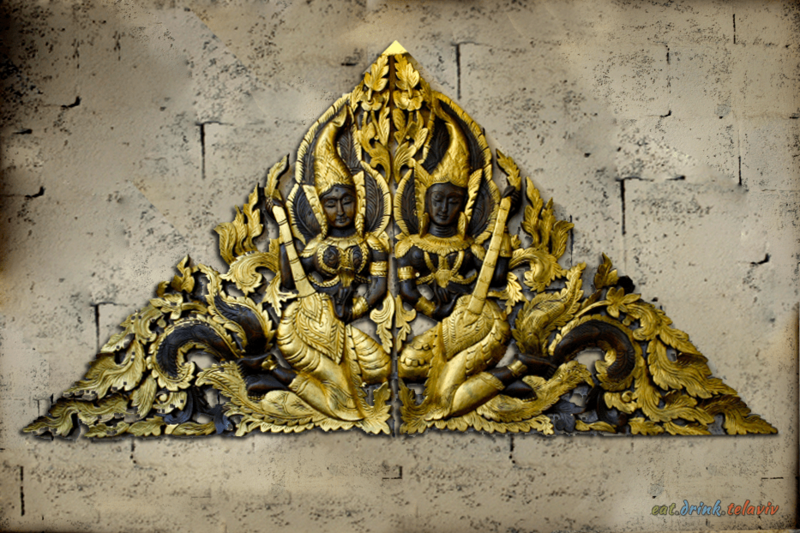 The reputation Thai House has earned among Israelis is as solid as a golden statue of Buddha. 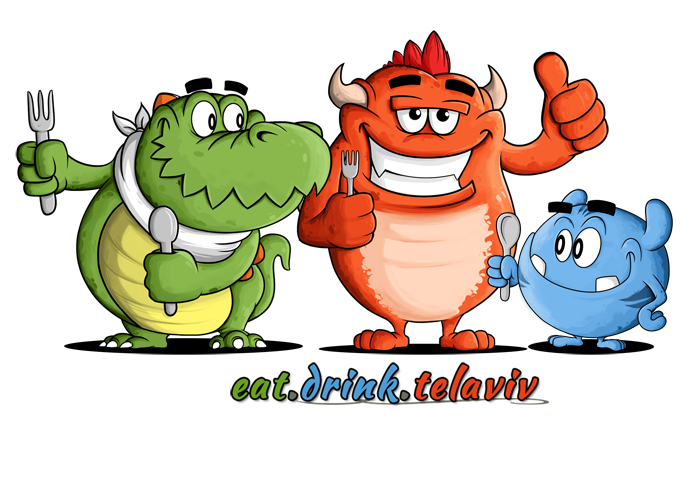 Israelis, from all walks of life – but especially those that have traveled to Thailand post army – have a special place in their hearts and stomachs for the Tel Aviv restaurant. Inconspicuously located off corner at Bograshov and Ben Yehuda the restaurant is consistently busy. So much so it is strongly recommended, perhaps even imperative that reservations be made a few days prior. The portions for the mains at Thai House, Tel Aviv are generous and ideal for sharing. Dishes have several protein options with chicken, shrimp, beef and pork offered, with tofu available for vegetarians. 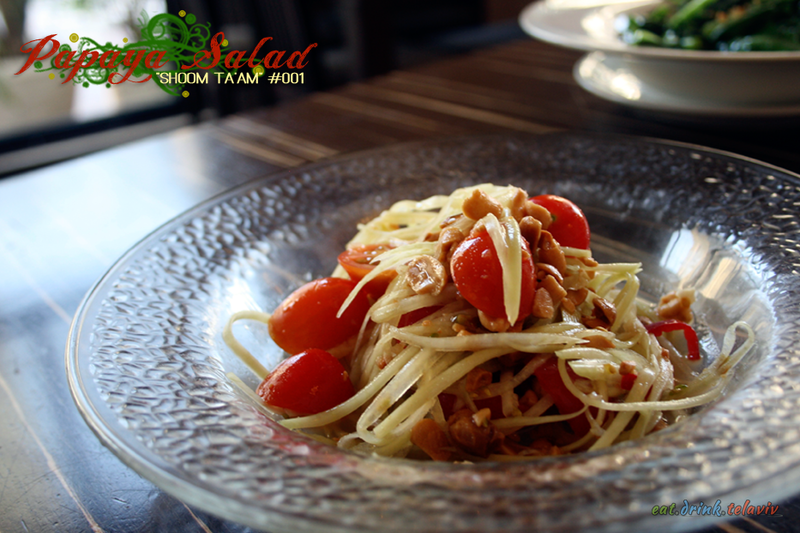 The Green Papaya Salad is a House favourite and an excellent way to start the meal. Whether it is Pad Thai, Pad Kapow or Pad Whatever You Like – the food comes out fast, and hot. We were genuinely surprised by the speed of the service (mind you we were one of the very few dining at 6pm. 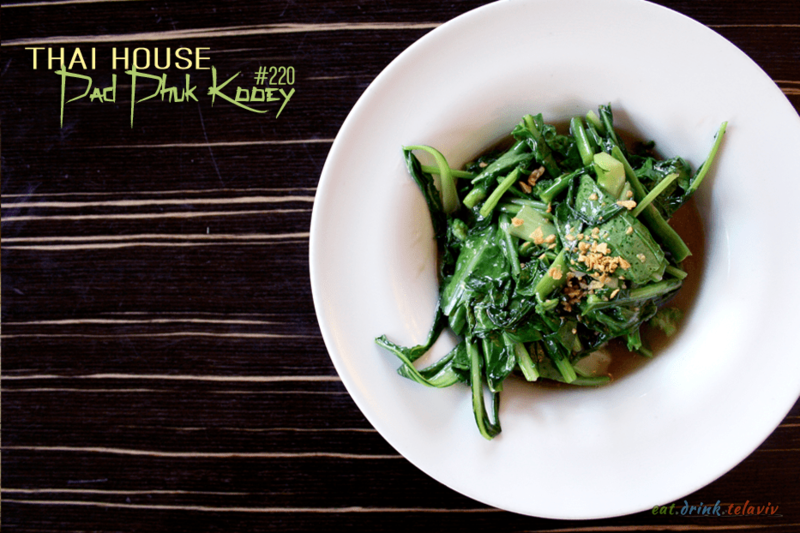 Read: deseperate to dine at Thai House.) Expect a slower response during busier times. 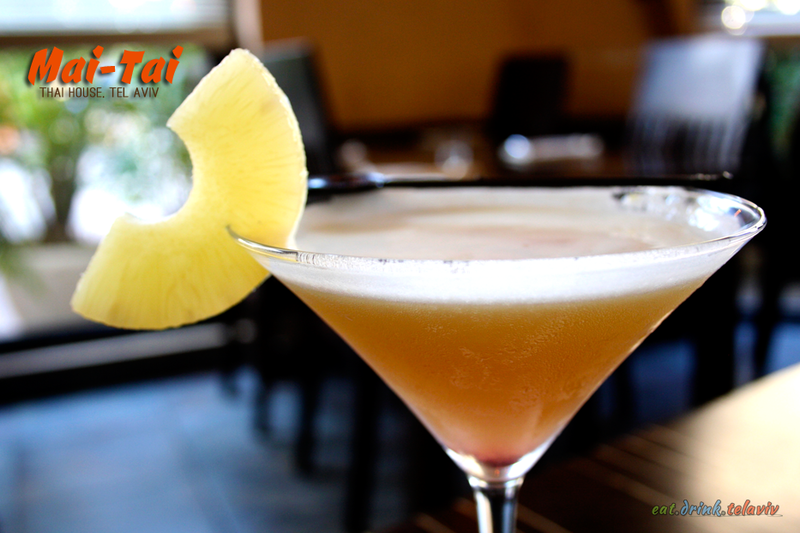 Thai House is an excellent location for a romantic date, with intimate lighting and authentic modern Thai decor to whisk your minds away, accompanied with well-prepared food that will make you dream of tiger filled jungles, tropical islands, and Mai-Tais on the beach. Your next East-Asian getaway is only one bite away. 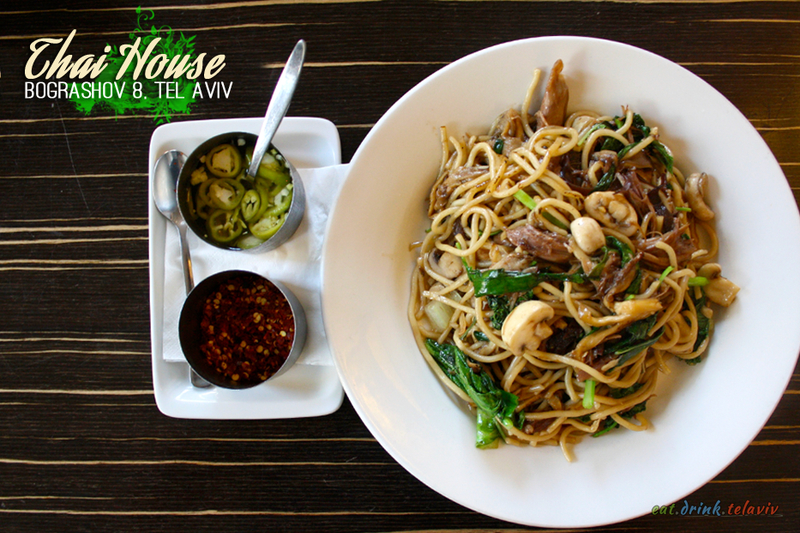 Thai House Tel Aviv’s menu is a veritable karaoke catalogue each with their own numerical coding of noodle and rice dishes, chicken, beef, seafood mains and salads. Each dish a subtle different combination of spices, and herbs, protein and added vegetables – many of which are titled with Pad/Pad-Ki/Pad-San and the always hilarious Pad-Phuk. Or the Batman inspired Pad-KAPOW! I discovered that she had also began work in a professional but secret bakery in Tel Aviv, which only piqued my curiosity. 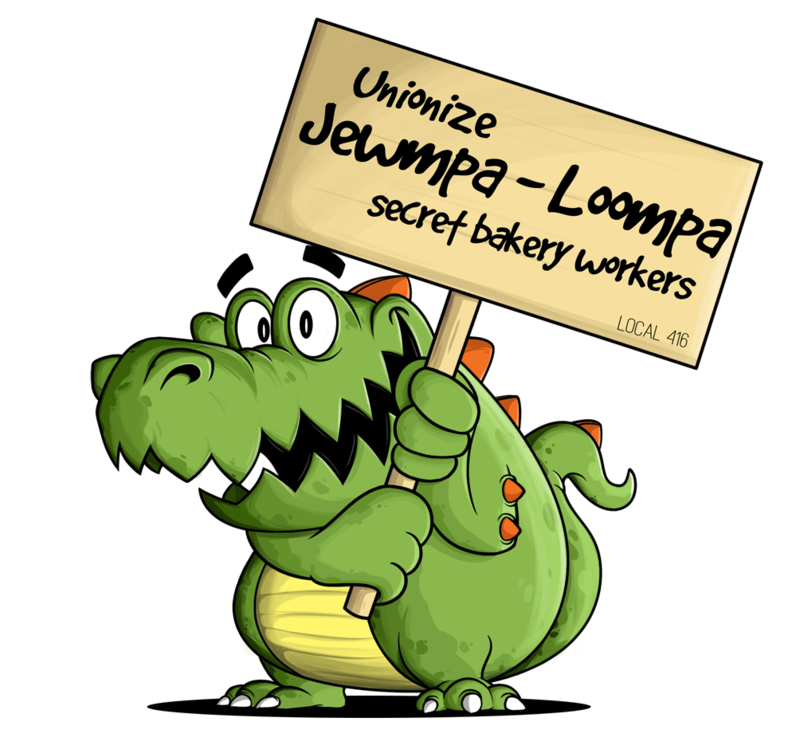 For example: Why are there secret bakeries? Is her boss Willy Wonka (or Yossi Wonkalstein?) Does she work with Oompa-Loopas or dare I say Jewmpa Loopas? Does she make chocolate bonbon explosives for the Mossad? Tasty yet dangerous. Even after I managed to interview her for our Meet.Talk.TelAviv series, I am still unsure. She is as mysterious as what is making these Thai dishes so incredibly tasty. 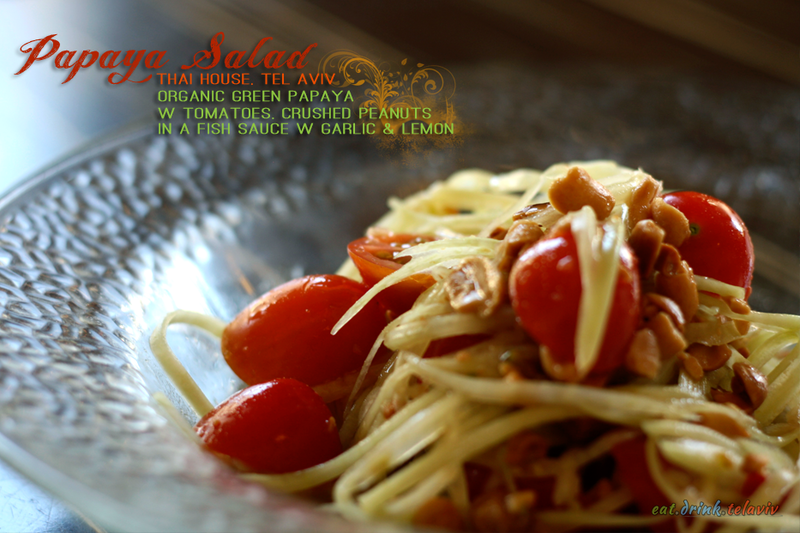 Sivan had been to Thai House before, naturally, and was happy to suggest several dishes. She suggested the Pad San Lio which was a delicious dish of noodles and mushrooms – which in Hebrew is a lot of fun to say because it’s Eetriot v’Peetriot. 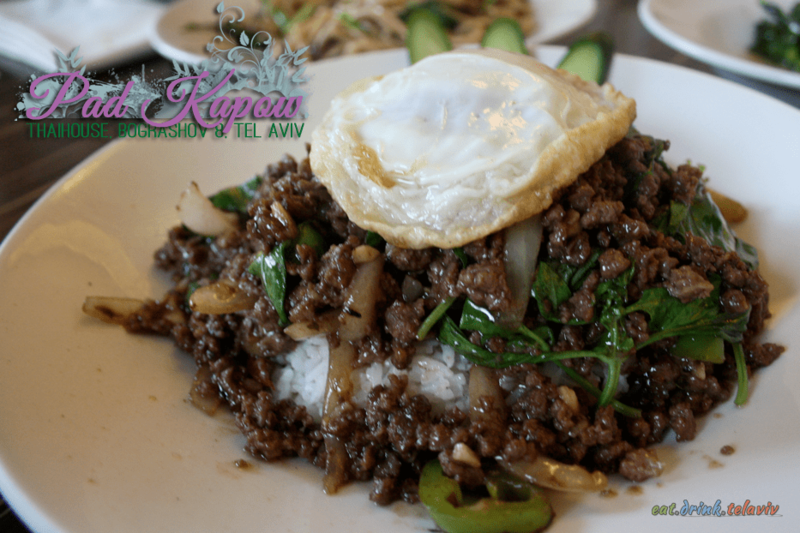 We got the Pad Kapow Beef with a fried egg on top, which adds even more rich flavour to the entire dish. 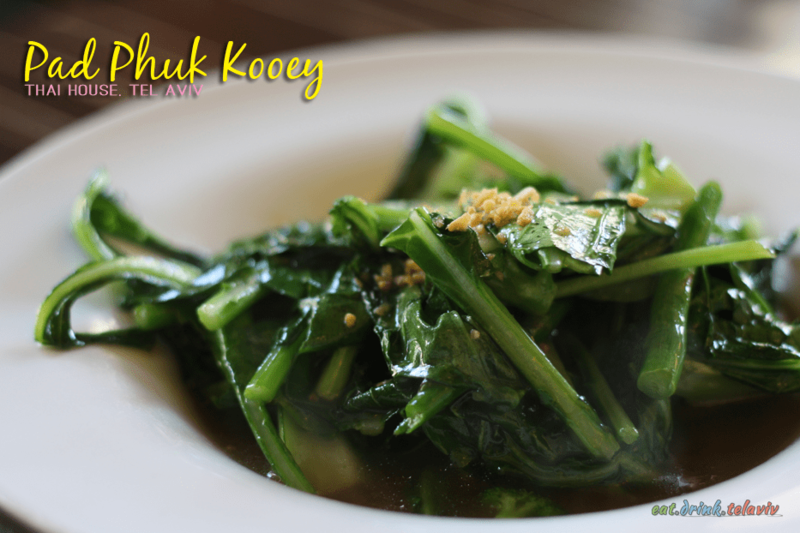 And the Pad Phuk-Kooey because it sounded hilarious on its own – a lovely mix of stir-fried greens including asparagus and broccoli. Thai House is a really fun place to go with friends and family for lunch. While the nighttime has an air of romance and mystery in the dark intimately lit restaurant, the day time offers a brightly naturally lit space, hearty dishes made for sharing, with decent service and a location that only a few steps from the beach. Reservations are probably still a good idea even for lunch. How do I make a reservation? I am looking for a table for two on the 19th October at 19:30.